Little Miss Grubby Toes: Plays with Fire! 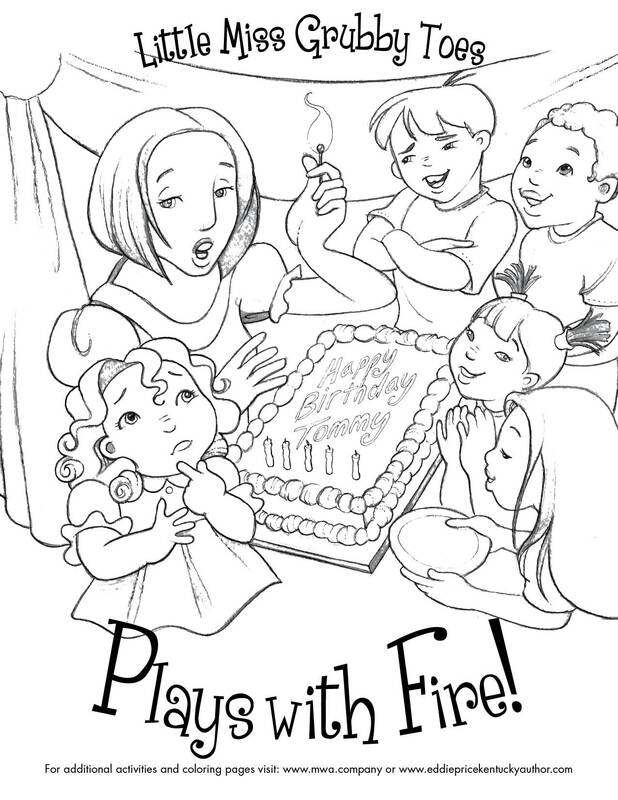 : FREE Coloring Page. 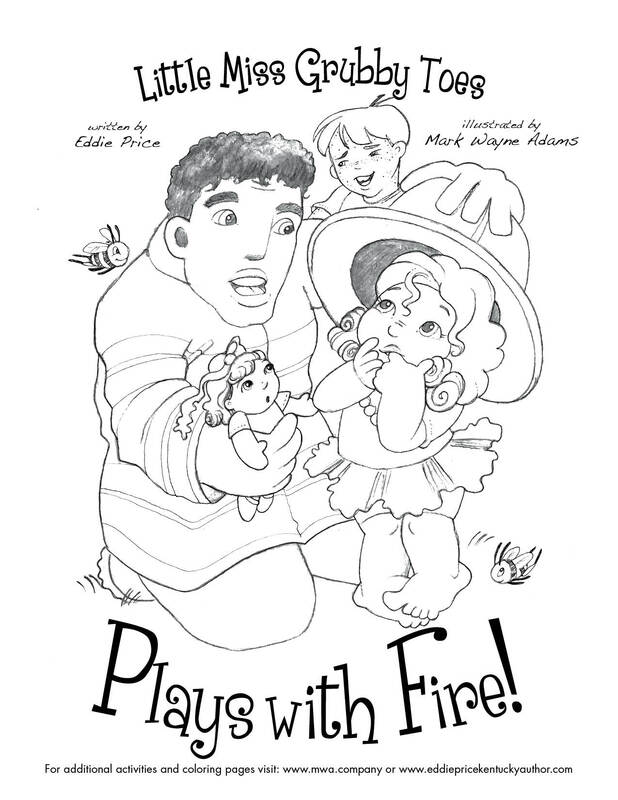 The Little Miss Grubby Toes Series includes many activities. 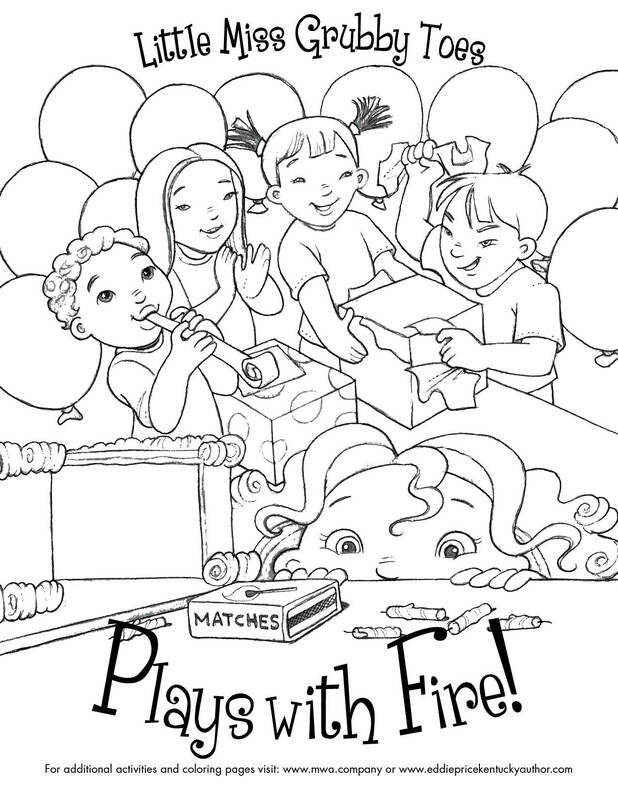 Put readers’ skills to the test with our coloring pages to reader word search. These teaching resources are a fun and easy activity that will keep students happy and save teachers and parents time. Visit award-winning author Eddie Price to learn more about upcoming events or to schedule a Little Miss Grubby Toes event. 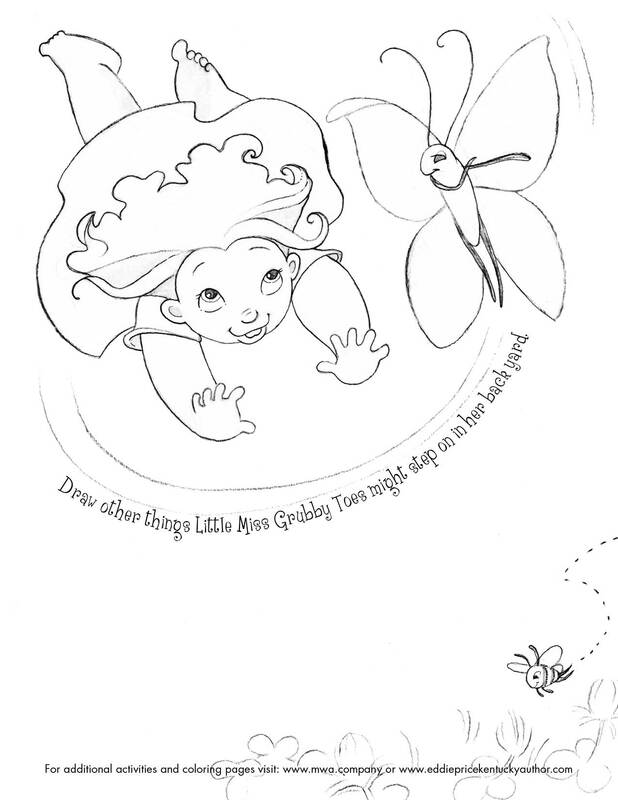 Little Miss Grubby Toes: Steps on a Bee! 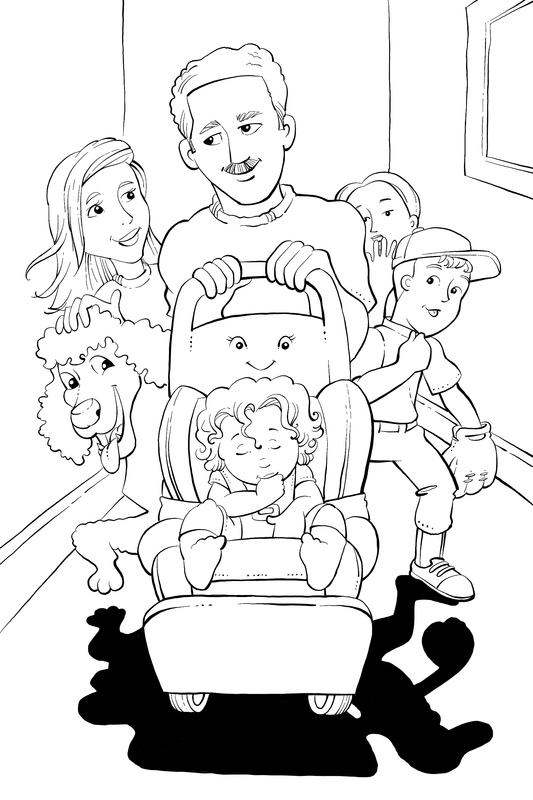 : FREE Activity Coloring Page. 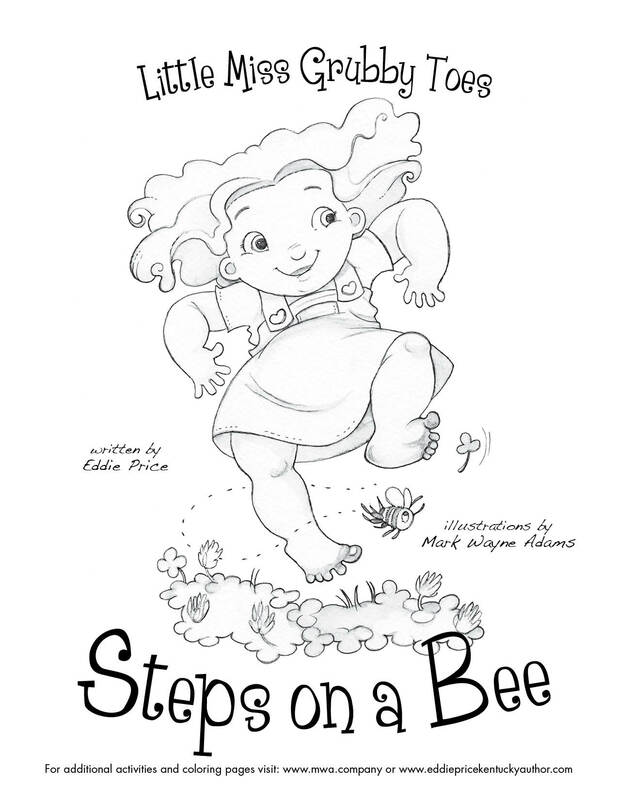 Little Miss Grubby Toes: Steps on a Bee! 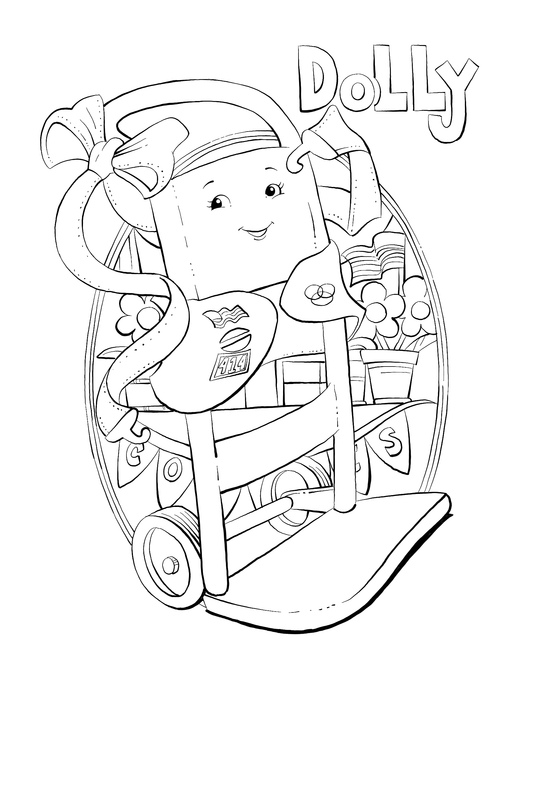 : FREE Coloring Page. 1. Who are Driew’s tormentors in Moment One? 2. Which character is Driew’s “uncool” in this book? 3. Where did Driew learn Ida Mae’s fruit tree had grown? 4. What does Marq use as a trade for Jameson Junior’s mule, Kate? 5. What gift does Gulia receive from Momu? 6. What business does Chi and Mac start in Dawson Springs? 7. What event caused Nieve and Marq to leave their Florida home? 8. Which found object does Driew’s Magic Man use for the doll’s eyes? 9. What missing object did Killiope return to Driew at Nieve’s wake? 10. How does Gayle receive the money for her braces? 2. Does “G’Day” appear to be a friendlier greeting than “hello” for the children? 3. Have you or someone you known ever suffered through the loss of a loved one? What action(s) did you observe at each stage of grief? 4. How does the loss of one person in your community affect relationships, finances, and businesses? 5. Are field trips and writing about local landmarks important to school age children to better understand their community and their roles for its future? 6. What are Driew’s perceptions of his little sinister, Gayle, and could she have been perceived differently if Driew had understood her sooner? 7. In what way(s) did Gayle’s friendship with Snow force Driew to grow? Is there a defining moment in Driew’s maturation? 8. How does Driew’s adopting the word “oldies” to replace the word “parents” influence your view of Driew’s parents? At what age did you see your parents as old and why? 9. How do you think Gayle would have handled being the youngest Qweepie sibling? What are some ways the youngest boy might be treated that the youngest girl wouldn’t be? 10. What action stops Gayle’s aggression toward Driew in moment nineteen? Do you have love line boundaries drawn in your own family relationship? 11. How does Gayle’s stealing influence Driew’s relationship with her, Snow, and Nadia? How might their relationship be different if she had been open sooner? 12. What role does Marq’s dependence on substance affect Driew’s family? 13. What role does “Aint” Nadia Eli play in Driew’s story? How does she influence Driew’s perspective of character traits? Put readers’ skills to the test with our G’DAY reader word search. Can your reader find all the words related to the book, Australian Slang, and the Qweepie Family? See how many words readers can find and have fun with this free puzzle game. This teaching resource is a fun and easy activity that will keep students happy and save teachers time.